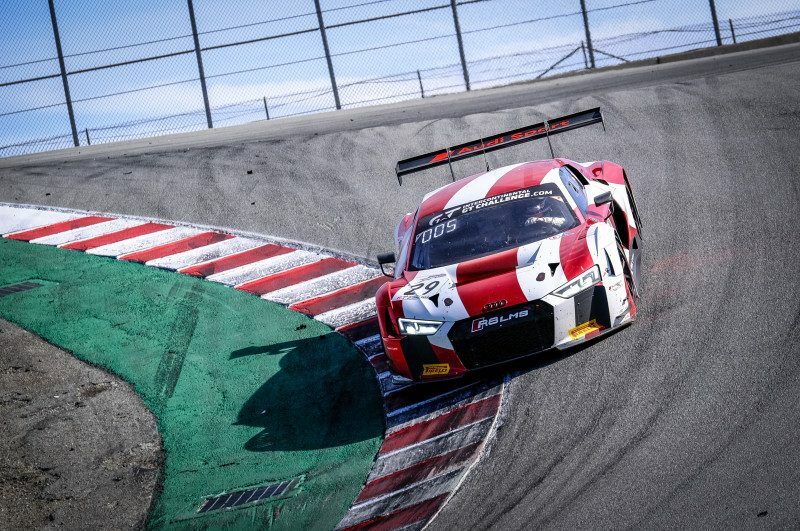 Audi secured victory in the Intercontinental GT Challenge after finishing one-two in the California 8 Hours while Australian Kenny Habul claimed the Bronze Cup. Kelvin van der Linde brought the pole-sitting Land Motorsport Audi R8 LMS GT3 he shared with Christopher Mies and Christopher Haase across the line, fighting back after two drive-through penalties. Dries Vanthoor followed home in second for WRT as third went to the #175 SunEnergy1 Racing Mercedes-AMG GT3. That result was enough for Tristan Vautier to take out the IGTC Drivers’ title after title rival Raffaele Marciello hit trouble in the second half of the race. Habul’s Bronze Cup title success comes after a tense conclusion after the team lost a considerable amount of time executing repairs earlier in the race. The car Habul shared with Luca Stolz and Mikael Grenier managed to complete the minimum 70% of the overall winning race laps in order to be classified, with Stolz coming home 28th outright, enough for Habul to beat Tim Pappas to the Bronze title. 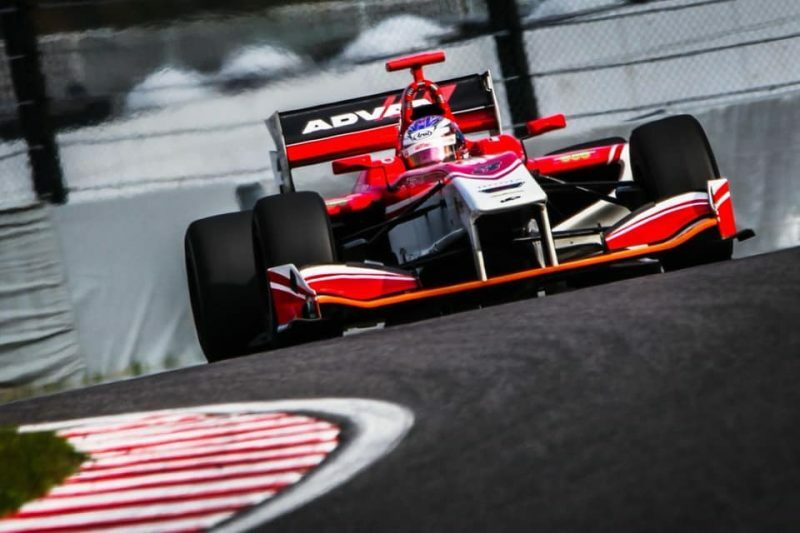 Nick Cassidy fell one point short of the 2018 Super Formula Championship which was ultimately taken out by Naoki Yamamoto at Suzuka. Heading into the season finale race, the gap between the pair was four points, with Cassidy closing in on the lead late in the piece. Cassidy brought what was a 7.5s deficit following the pit stops down to 0.6s at the chequered flag, but it wasn’t enough as Yamamoto grabbed the victory and the title by one point. Kondo Racing clinched the Teams’ championship after Cassidy and teammate Kenta Yamashita completed the podium. Yuji Kunimoto and Kazuki Nakajima were fourth and fifth respectively. 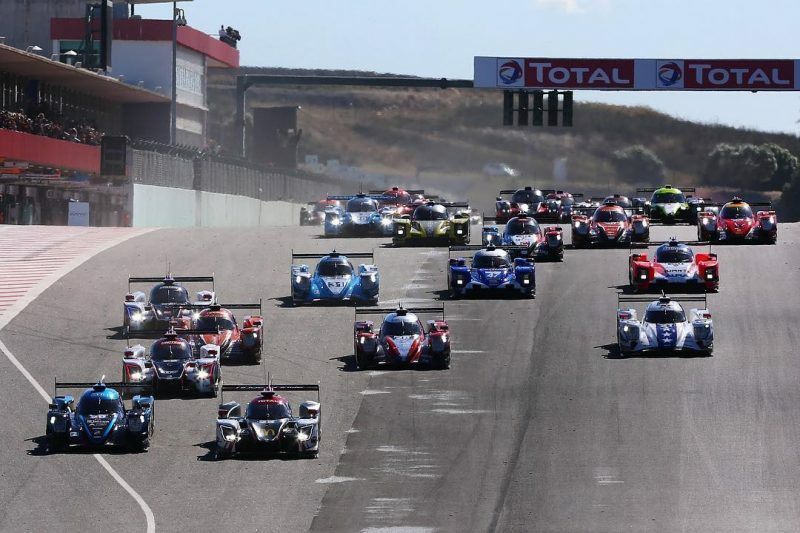 Filipe Albuquerque and Phil Hanson won the 4 Hours of Portimao for United Autosports. The #22 car crossed the line to take the LMP2 victory half a second ahead of the #23 Panis-Barthez Competition entry. United Autosport’s #32 machine completed the outright podium, with LMP2 champions Roman Rusinov, Andrea Pizzitola and Jean-Eric Vergne fourth for G-Drive Racing. John Farano, Job van Uitert and Rob Garofall were crowned European LMP3 champions after finishing fifth in class for RLR MSport while the #13 Inter Europol Competition car won the race in class. The GTE title went the way of the third-placed #88 Proton Competition Porsche of Giorgio and Gianluca Roda and Matteo Cairoli, with the sister #77 winning the class. Australian James Allen’s #40 G-Drive car came home seventh in the LMP2 class, with countryman Scott Andrews third in the LMP3 class abroad the #2 United Autosports car. Jonathan Rea ended his championship-winning 2018 World SuperBike campaign with a 189-point advantage following the Qatar season finale. Rea (Kawasaki) obtained his 11th consecutive win and 17th this season in the opening race. Tom Sykes (Kawasaki) finished second with Alex Lowes (Yamaha) rounding out the podium places. Lowes captured third after a nail-biting last lap which saw the Brit overcome Eugene Laverty (Aprilia) in the dying stages. The final race was cancelled for safety reasons after a ferocious storm lashed the circuit. German Sandro Cortese claimed the World Supersport title, while in World SBK, Chaz Davies (Ducati) ended up with the runner up spot ahead of Michael van der Mark (Yamaha).